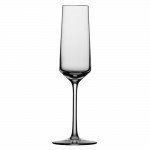 Schott Zwiesel Tritan Pure Champagne / Sparkling Wine Flutes 6-Pk (P/N 112 415). 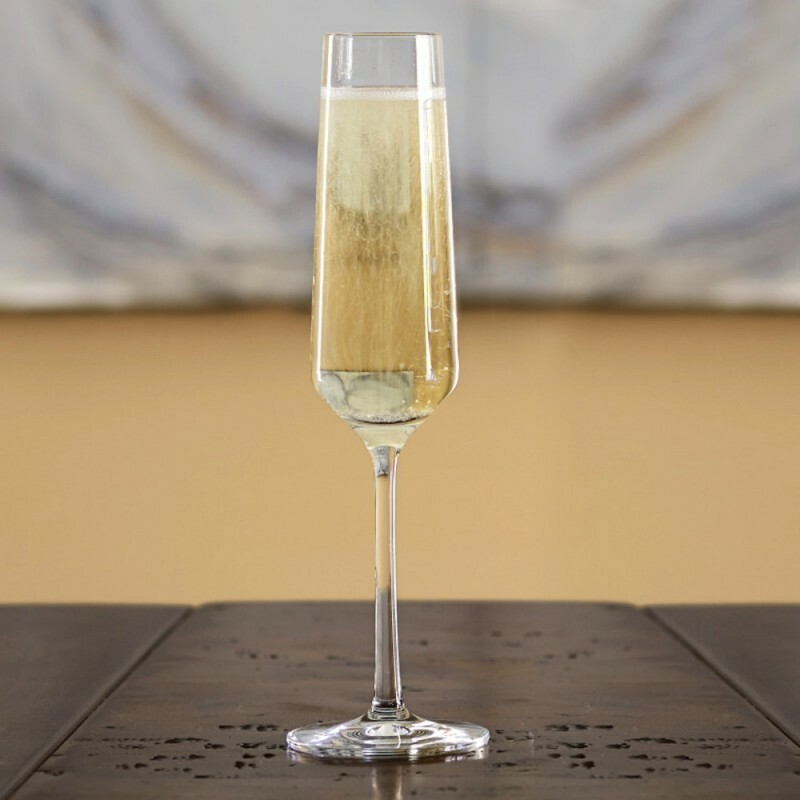 The Pure Collection is a contemporary adaptation of classic champagne varietal glass shapes. 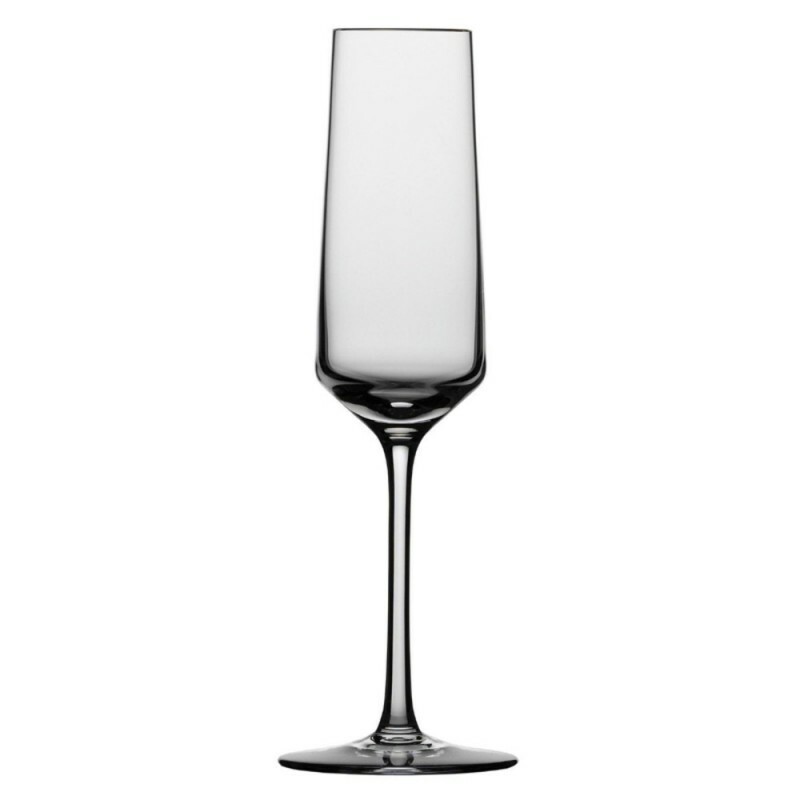 With elegant tall stems and a unique shoulder sloping to the bottom part of the bowl, Pure glasses provide stunning visual appeal, are perfectly balanced in the hand, and designed to enhance flavors of specific champagne varietals. These flutes are strong and durable—dishwasher safe—and crafted from safe lead-free titanium crystal to keep them lustrous for years to come. 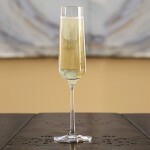 Crisp, geometric lines makes this titanium-based crystal Champagne flute the most beautiful and resilient in the world.